Great range of bouldering brushes and kits, clean those hand-holds from chalk and other dirt, great for indoor and outdoor use. Wooden brush perfect for bouldering. 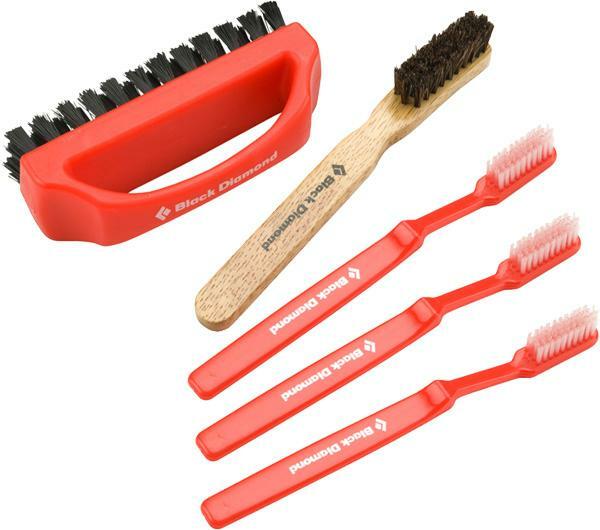 Set of 5 brushes, all you need to clean every hand-hold imaginable! 1 set, 3 brushes, all natural for optimum cleaning of handholds. 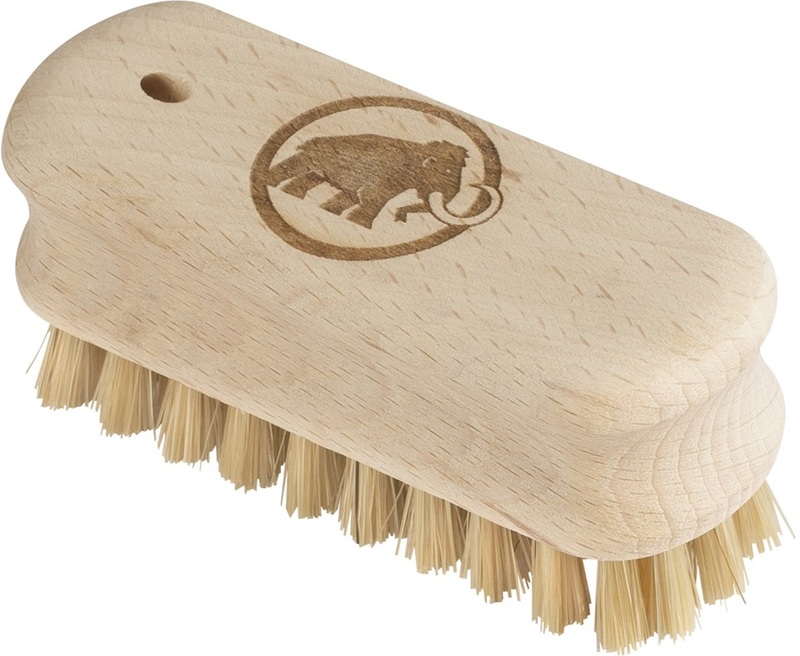 Wooden climbing brush - great for bouldering.